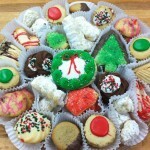 Stop in to place your holiday orders today. Need something to take to a holiday party!? Last day to place Christmas orders will be Thursday, December 2oth. WE ARE CLOSED – Tuesday, December 25th and Wednesday December 26th! We will reopen- Thursday December 27th- regular hours. 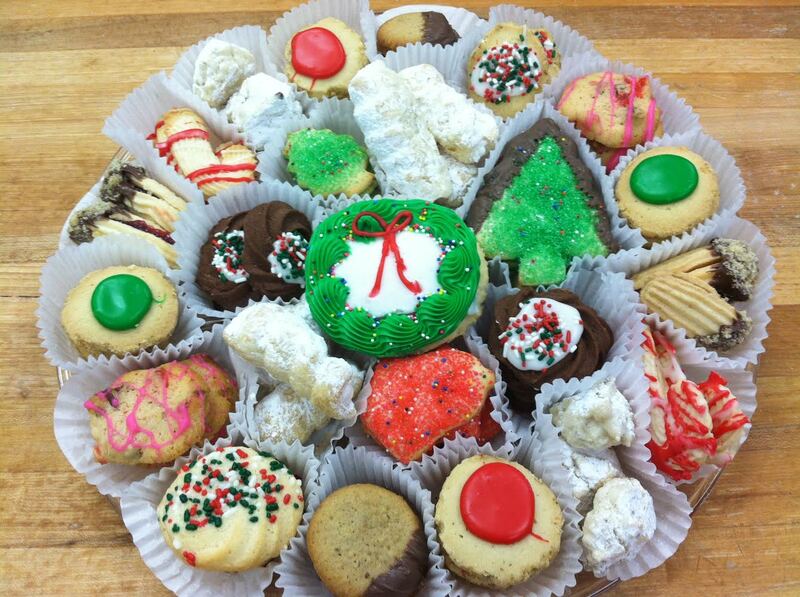 Have a very Merry Christmas from the Keystone Bakery.